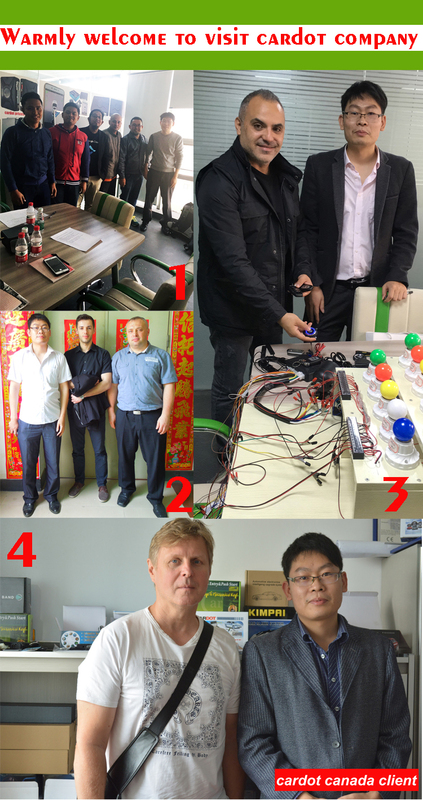 if needs siren ,bypass module,window closer module,shock sensor,ultrasonic sensor,gps module needs to add extra value! This is cardot best selling product with with all good and new practical features,price is also competitive,we also have three different manual version: english,russian,portuguese . 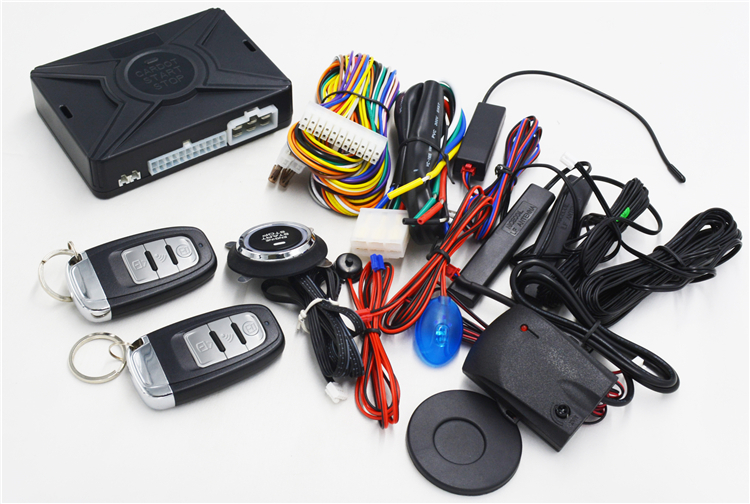 1 car alarm main unit,1pc start stop button,2pcs smart keys,1pc main cable,1pc start cable,1pc reset button,1pc alarm led,1pc RFID Loop,1pc alarm antenna,2pcs pke antennas,1pc english manual,1pc color box. product has almost all necessary functions,also you can add optional part by your final need. 6 wires central lock connection for almost all car types,easy to connect,don\'t need to add extra relays! as for +/- trunk trigger car or +/- trigger siren,you don\'t need to add any relay to switch polarity,you can connect them directly. if you want to become cardot agent or you have more order quantity,you will get much discount.based same product quality,our price is the cheapest one! 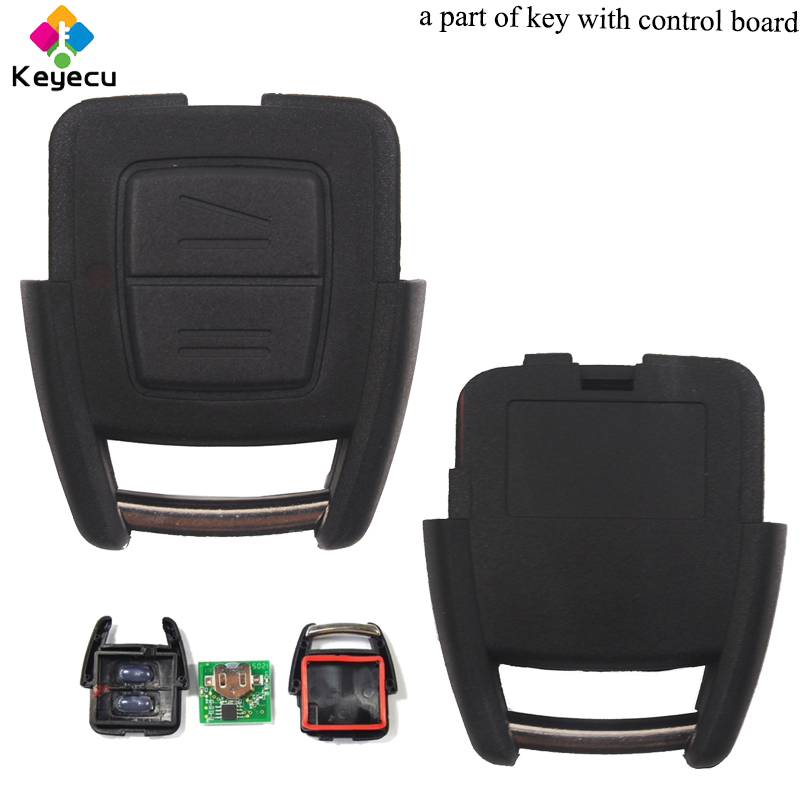 there is passwords key code pad,you can lock or unlock car door by inputting passwords when remote is lost,remote is broken,remote battery is ended up.